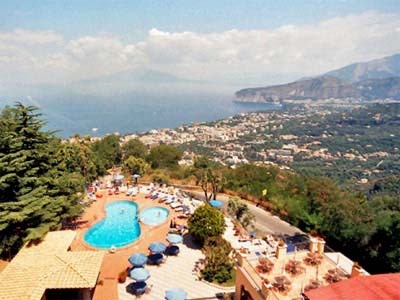 Grand Hotel Hermitage lies in a natural setting overlooking Sorrento and the Bay of Naples. Its location in Sant’ Agata sui due Golfi offers access to excellent walks and villages around Massa Lubrense. A free shuttle services is available to and from the centre of Sorrento. Rooms are also available in the renovated Villa Romita next to the Hotel amongst olive-groves and orchards.